Here in the Bay Area both the Russian and Napa rivers are expected to reach flood stage Sunday. Heavy rains pummeled the entire Bay Area as a fast-moving and powerful storms dumped several inches of water on an already saturated region. In the Sierra, the river worry centers around the Truckee. By late morning, the actual flood level had lessened, but the threat remained. Officials there setup an evacuation center for residents in preparation for the flooding. The Nevada County Office of Emergency Services said the evacuation center will be located in the Administration Building of the Tahoe Truckee Unified School District at 11603 Donner Pass Road in Truckee. It opened at 6 a.m. and will remain open for as long as needed, officials said. 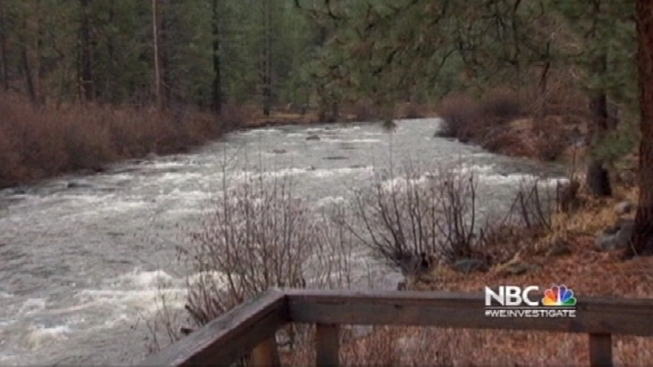 Officials in Placer, Washoe and Nevada Counties were preparing for what could be a major flood event that could be the most significant the area has seen in years. The storm that hit the Bay Area started in the North Bay and moved quickly and powerfully throughout the entire region. Meteorologist Christina Loren is tracking the storm. The National Weather Service issued a flood warning for the Truckee River near Truckee beginning late Saturday night into Monday morning. Forecasters there said the river may reach 8 feet and flood stage is 4.5 feet. You can see the latest flooding estimates at this link. The last time the river flooded was 1997. Residents were being advised to make sure they have flashlights, food and water, medications, batteries and other emergency supplies at the ready in case of power outages. They were also told to move valuables away from areas subject to flooding. 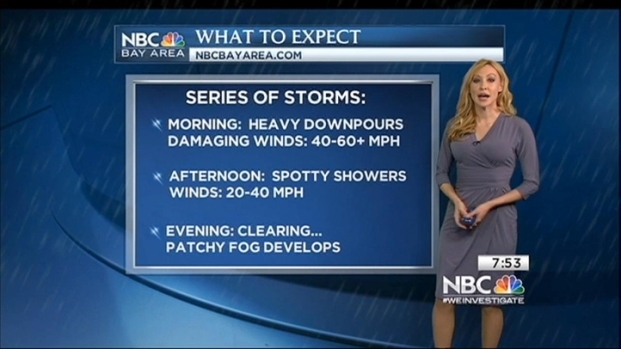 The rain also knocked out power to thousands in the Bay Area Sunday morning. Here are the numbers from PG&E as of noon. The National Weather Service issued a Flash Flood Warning for Napa and Sonoma Counties at 6:35 a.m. saying the threat would last until 8 a.m.
A Flash Flood warning was also issued for the Santa Cruz Mountains at 8 a.m. and was expected to last until 10:15 a.m.